Seeking for correlations between price movements has become a habit within the financial industry. It has been found that the price of bitcoin in 2014 could be similar to the one in 2018. In 2013, it took approximately 300 days to see a fall of approximately 70% on the BTC price. In 2018, the price of BTC dropped by more than 70% in less than 200 days. From a technical analysis viewpoint, it could be said that there are some similarities regarding corrections and rallies, yet the question remains whether the situation of 2014 is similar to the current one. 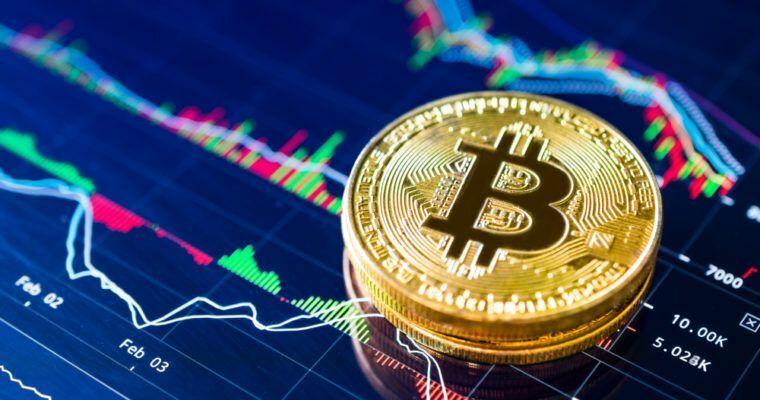 In this article it will be stated how speculation plays a vital role on short-term prices and the importance of the long-term view. What is driving the price of Bitcoin? Around 19,000 BTC has been stolen from the well-known exchange meaning that there are two possible correlations with the BTC price movement. The hacker could be selling these bitcoin increasing the supply which forces the price to drop or speculators might be waiting for the price to drop to its lowest level, provoked by the selling of BTC from the hacker, to start buying. Miners have certain financial obligations for maintaining its operations, yet some companies have claimed that mining has become unprofitable. The company CEX.IO have said that in order to cover their financial obligations they have been forced to liquidate BTC which, once again, increases supply and contribute to a drop in the price. Mt. Gox was the biggest exchange by the time, in terms of sales volume. This exchange was hacked leading the price to decrease from $860 to $439. This event created controversial discussions where some individuals said that this was the end of bitcoin. However, it is important to emphasize that regardless of the short-term speculation, the price of BTC reached $20,000 in 2017. This means that the market behaves like a popularity contest in the short term. Indeed, stock prices are driven by the current environment (Political, environmental, technological, social and legal), yet the intrinsic value of the asset does not change. Therefore, the Bitstamp and Mt. Gox hacks might be contributors to the BTC price movement. However, this does not necessarily mean that the underlying value of the asset has changed. The statements from Graham and Brito seem to explain that despite the volatile movement of BTC price, the real importance is the underlying value of this asset. Metcalfe was one of the founders of the internet. He stated that the value of a network is proportional to its number of users. Thus, the more users, the more valuable it is. By applying this theory to analyze the Bitcoin Network, the average number of daily transactions in 2014 was around 59,000 while in 2018 is around 180,000. As such, according to Metcalfe’s law, the value of the bitcoin network is remarkably higher in 2018 than in 2014. Some people might argue that this argument is only based on theory, but the question remains what is the value of a network without users. Are these price movements correlated? It seems that there is a correlation in the manner certain events affect the short-term price movement of BTC in 2014 comparing to 2018. Yet, it can also be said that the difference in bitcoin’s maturity between then and now is an important factor when thinking about the future of this cryptocurrency.